Choosing Leader™ is a podcast for impact driven leaders that are committed to doing the most good they can with the power they have while also having their life work for them. Think increasing your impact while decreasing the soul-sucking. 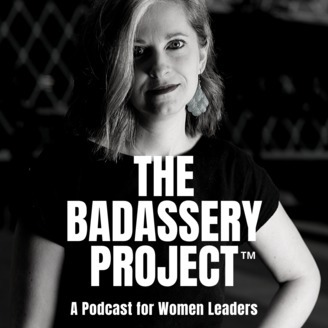 The podcast is designed to give you tools, mindsets, questions, conversations, and more for your leadership go-bag. 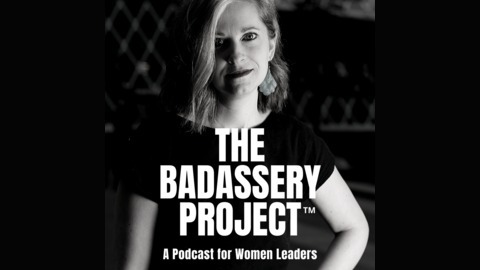 The show is hosted by Sarah Schneider, a professional certified coach working predominately with executives and entrepreneurs, word slinger and recovering control freak. Sarah and her guests have real, unfiltered conversations about the glorious, the challenging, and the wtf of choosing to be a leader.